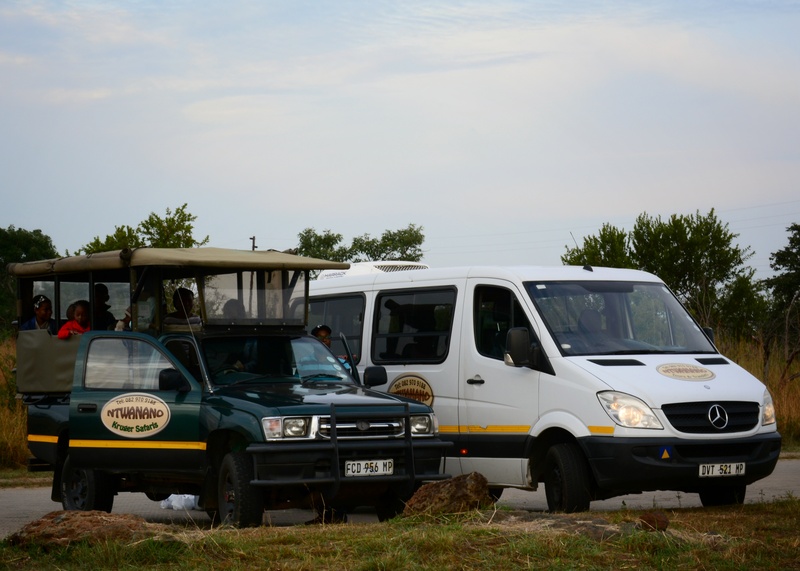 This is a large group and we will travel in two Open Safari Vehicles. 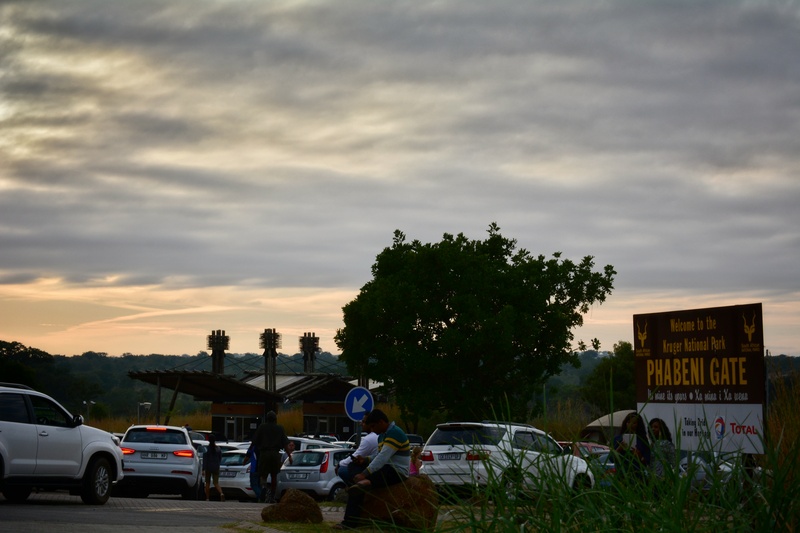 After collection, we depart from Nelspruit, with the sun just starting to tinge the sky red. This is going to be a day with outstanding weather conditions. 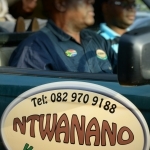 I am looking forward to share nature and Mpumalanga with my guests. Phabeni Gate is one of 3 entry points located in the south western corner of the park. 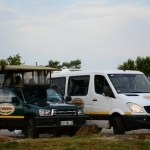 Numbi Gate and Kruger Gate are your alternatives, but I prefer Phabeni Gate as it gives one quick access to a variety of routes shortly after entrance to the Park. 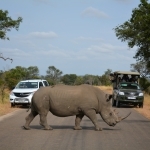 Pre-booking with Kruger National Park has its advantages and we are able to avoid the queues and enter the Park quickly. 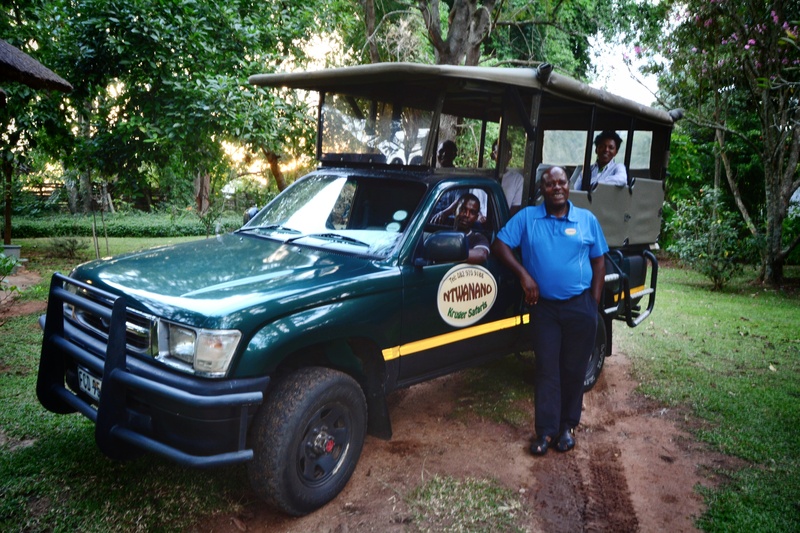 This means more time enjoying your Safari and experiencing the wonders of the bush. 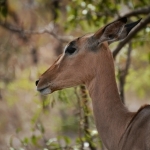 We are off on our adventure, and some of the first sightings include Kudu and Impala. 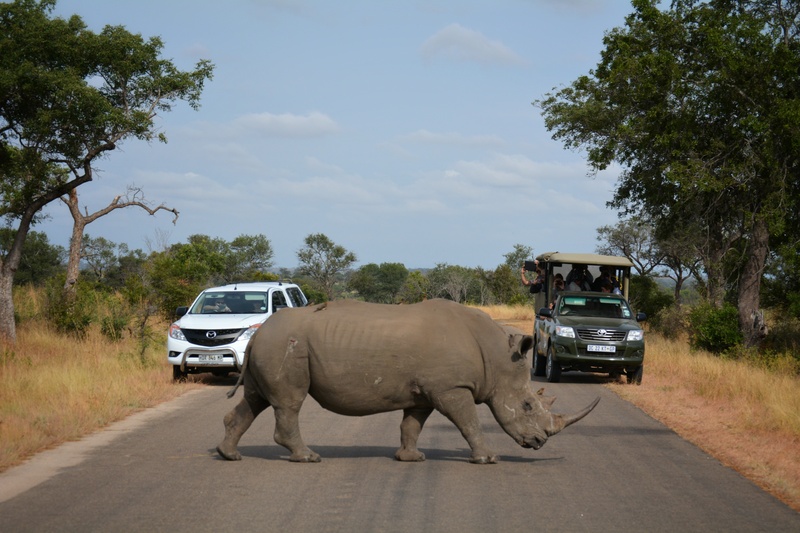 But it is when we meet this big guy, the White Rhino, I know our guests are awake and ready for a day of Safari. 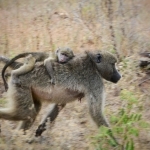 A relaxed drive to Skukuza, have us at camp in time for a hearty bush brunch. 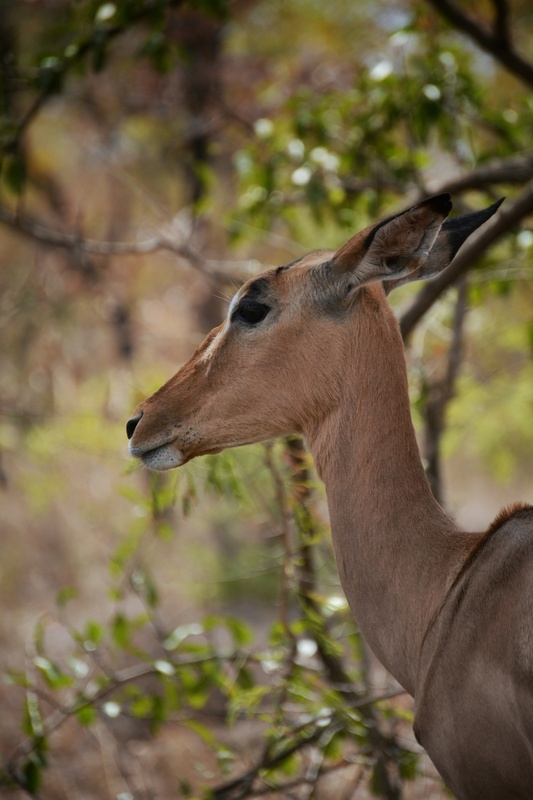 At camp the Honorary Rangers has an interactive display where visitors can touch, feel and learn more about the animals found in the Park. 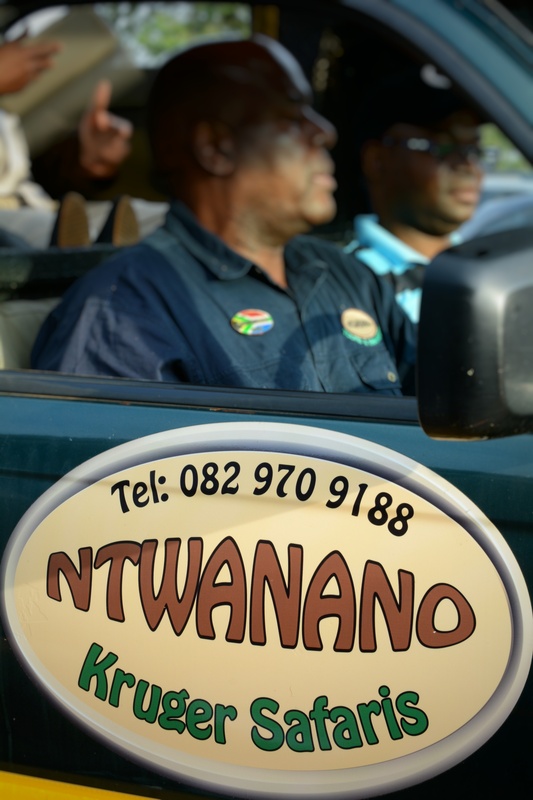 After the quick stop, we make our way north towards Tshokwane, where a lion sighting has everyone on board buzzing with excitement. 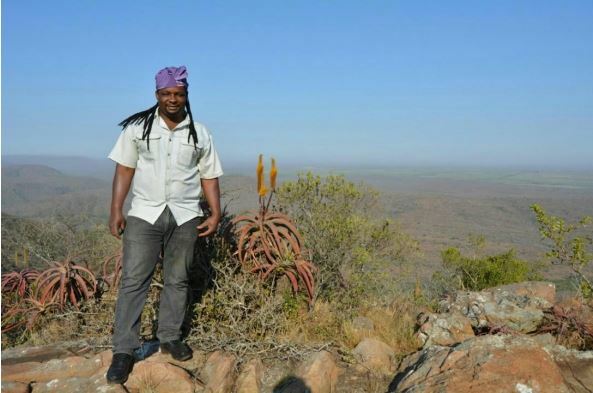 But today the King of the Bush only gave us a flick of the tail and a lift of a leg, proving yet again who is entering who’s domain. 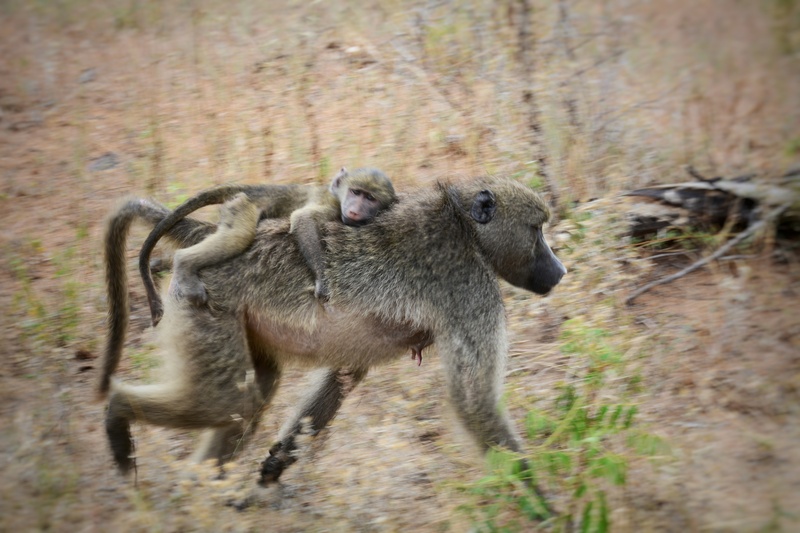 Our day did not end fruitless and these pictures testify to the highest quality of a Safari experience to be had in the Kruger National Park.